NOMOS Glashütte is a German watchmaker that has made a big splash on the watch scene in recent years. 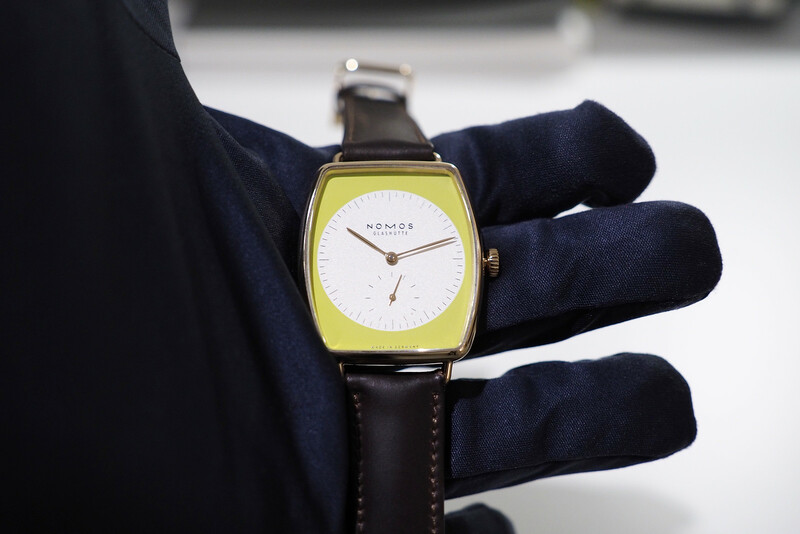 Whether it is their neutral colored designs or watches like the Lux Cicada – which has a bright lemon-colored dial – everything NOMOS designs is offbeat, original and cool. 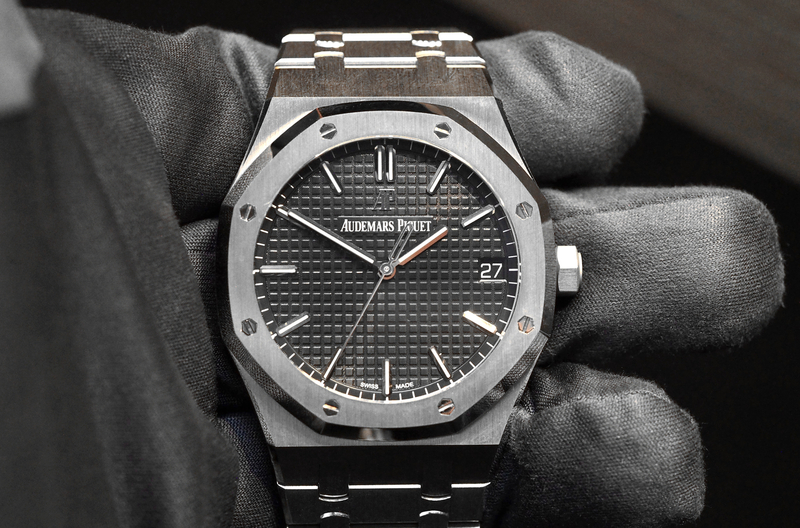 These are luxury watches, no doubt, but they don’t have the same vibe as what is coming from Switzerland. It’s almost as the designers come from a different planet. Featuring a three-part tonneau shaped case crafted in rose gold that’s been fully polished the Lux Cicada measures 38.5 mm by 34 mm by 9 mm and is marketed as a ladies’ model. The Lux Cicada Lemon comes with a dark brown Horween leather strap, attached to the wired lugs, and it can be easily changed without a tool, thanks to a quick release lever. A galvanized silver-plated, with a lemon yellow colored background, makes a colorful statement. It features a round white central dial and chapter ring with hours and minutes printed, as well as a small seconds subdial printed at 6 o’clock. The thin, leaf-shaped hour and minute hands have a polished rose gold-plated finish that matches the case. The small seconds hand is baton shaped and is also rose gold-plated. Protecting the dial is a curved sapphire crystal. 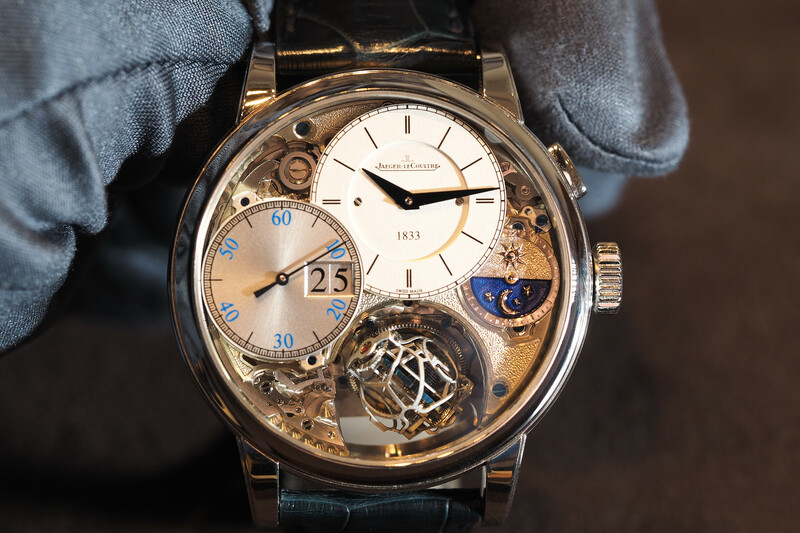 The back is see-through, allowing a view of the beautiful hand wound tonneau shaped movement. The crown is rose gold and pushes in. Water-resistance is 30 meters. 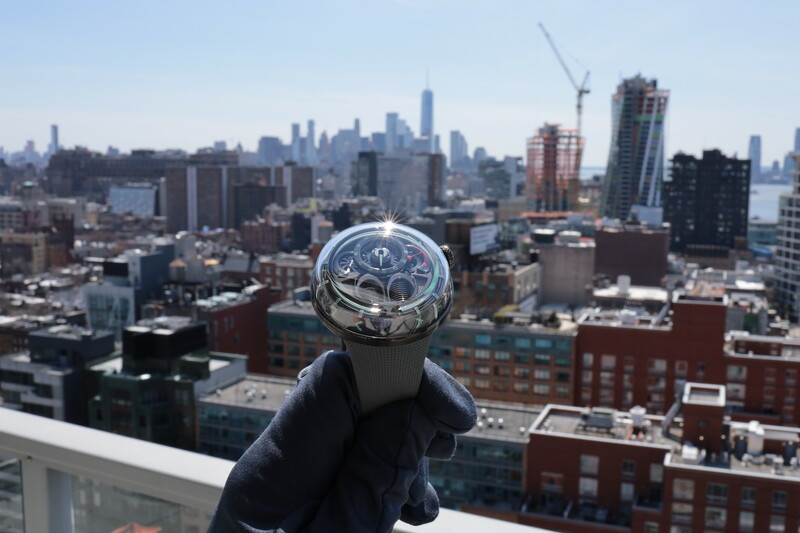 Technically speaking, the movement beats at 21,600 vph (3Hz), and thanks to twin mainsprings, has a maximum autonomy (power reserve) of 84-hours. The balance spring is made of Nivarox 1A. A screwed balance and swan neck fine adjustment allow the movement to be finely tuned. And NOMOS watchmakers have adjusted each caliber in 6 positions (equivalent to chronometer specs). The Lux Cicada Lemon dial and rose gold case (Ref. 941) is $19,500. What stands out to me about this timepiece is the bright yellow dial that is highly distinctive without being ostentatious – and that coordinates well with the brightly polished rose gold case and hands. And once you flip it over, you see that even though the dial design is playful, the movement is all business. The decoration, like the majority of NOMOS movements, is superb.